Since childhood, I have loved working with textiles. Since childhood, I have loved working with textiles. I made my first kilt at the age of 16 for the very good reason that as a Cub Scout leader, I needed one! Kilt making guidance proved to be in short supply, and I was left wondering how my kilt could be made to fit like a glove. At a later stage in my life, I heard about a kilt school founded by a former Master Kilt Maker of the Gordon Highlanders, who predicted that the art of tailoring the kilt was heading for extinction as a result of the military contracting out their kilt uniform to a manufacturer . There are different processes in kilt making to accommodate the different markets. The master tailors of the Highland Regiments were driven by their craft to produce and maintain kilts fit for active and ceremonial wear. The commercial kilt process has to consider market and profit. I have continued to develop my tailoring skills and endeavour to ensure that the knowledge and the skill of the handcrafted tailored kilt is passed on with the depth of understanding of the professional tailoring techniques and theory. My vision is to raise the public awareness of the tailored kilt, what standards to expect from the kilt of excellence and to make the coaching and ongoing learning of the craft more accessible to those who are inspired to be kilt makers or who just want to make a kilt for a special person. Why “Askival” and “Hallival”? They are Norse names. 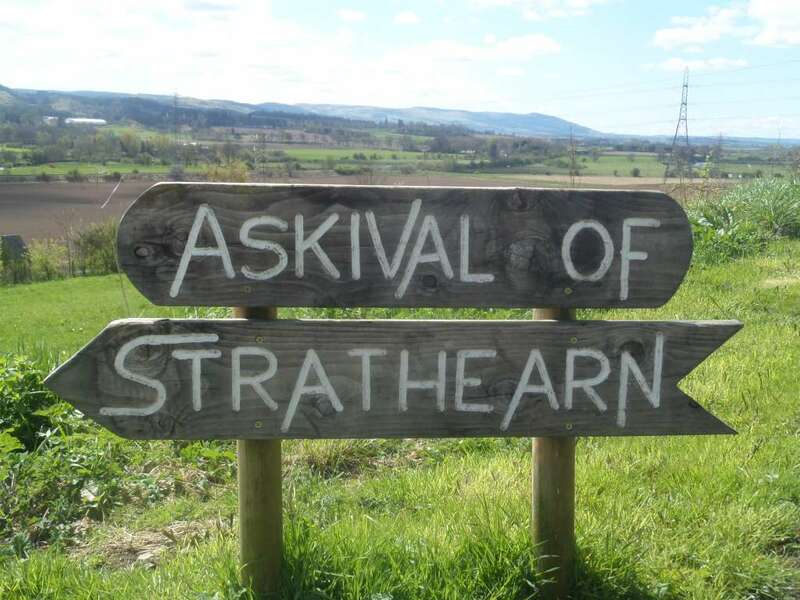 “Askival” is the given name to the home of “Askival of Strathearn”. 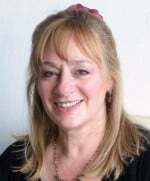 I love the name “Askival”, it sounds evocative and affects many who hear it. 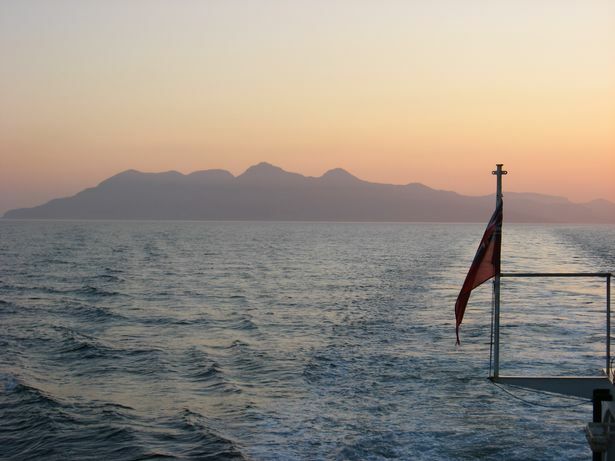 It is named after a mountain on the Isle of Rhum. “Hallival” is a sister mountain and I have given this name to the business that compliments “Askival of Strathearn”. Val is the Norse for Hill from which the English word Fell is derived. Due to their height, the Vikings being seafarers, such prominent navigational reference points would have been very important to them. In 2009, I was privileged to purchase “Askival”, a secluded rural residence just 10 minutes from the Fair City of Perth, and my vision included creating a purpose-built studio. The resultant inspiring creative space boasts attractive solid oak beams and a glass gable-end overlooking the beautiful Strathearn Valley. It has the perfect ambience of peace, innovation, and creativity. Having this wonderful facility allows me to combine earning a living with pursuing my passion to sustain our cultural heritage by raising the profile of the traditional kilt, taking private commissions and providing training workshops for our future kilt makers. As I had identified at a young age, it is difficult to learn the craft through the written word and indeed there is little in the way of written guidance. The skill of kilt making is acquired experientially through excellent coaching and patience. It is, therefore, important to ensure that the knowledge and wisdom of the old guard are not lost, and to grasp every opportunity to pass them on. While predominantly the quality of the High Street bespoke or mass-produced, off-the-peg kilts is perfectly acceptable, while retaining a competitive price point, the authentic hand crafted tailored, bespoke kilt epitomises an enduring tradition, unsurpassed technique and unique style that must live on.